Following The Hobbits debut at Comic-Con, Peter Jackson has released a 15 minute new production video that brings viewers to the massive New Zealand set of The Hobbit. This video not only covers the "Last Days" of production of The Hobbit, but also his trip to Comic-Con just last week. 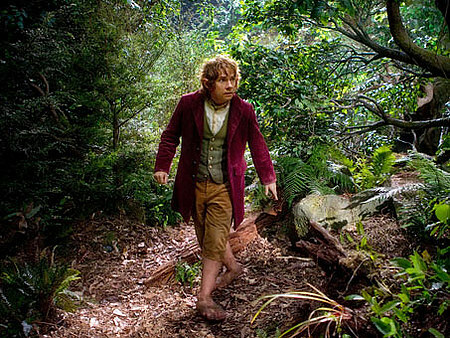 The Hobbit: An Unexpected Journey hits theaters on December 14.